View code is a number code that opens the game in spectate mode. Join code allows player's to join to the game as players. Only join code allows the score entering. If a spectator wants to follow the game, he/she can use the view code. How to use the code as a player or spectator? In order to join in to a game or spectate a game you need to download GameBook application on your smarphone. After you have registered and logged in to the application, just tap on "Join Game" (found from more menu). Now you can enter the code provided by the game creator. In the application you can find the join code from the Game Setup's "more menu" (found from top).  You can also find the join and view codes from online, just log in to www.golfgamebook.com (use the account that has been used to create the game). Here you can see all your ongoing and upcoming games as well as the previous games. Next to each game you can find the join and the view codes. If a user wants to join the game without entering the join code, he/she needs to be one of the players in the game. When the player opens the application and has logged in, the player can tap on "Play Golf" and the application automatically finds the game where the player has been signed to play.